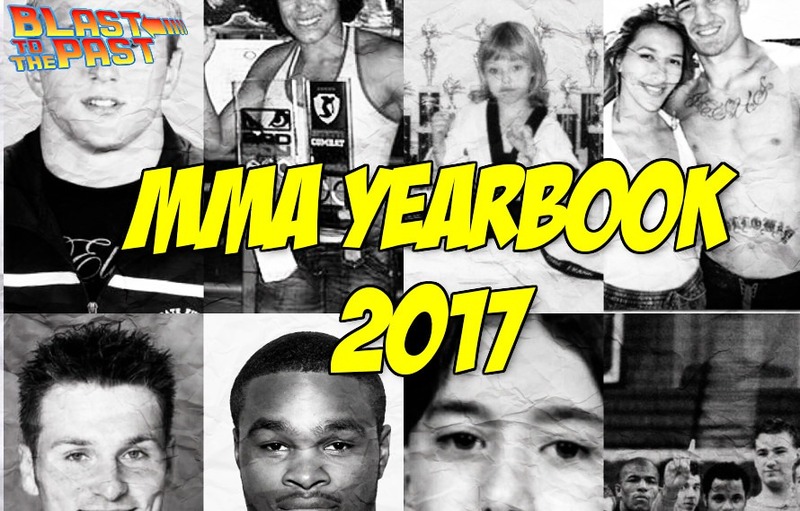 The MMA Yearbook has returned. 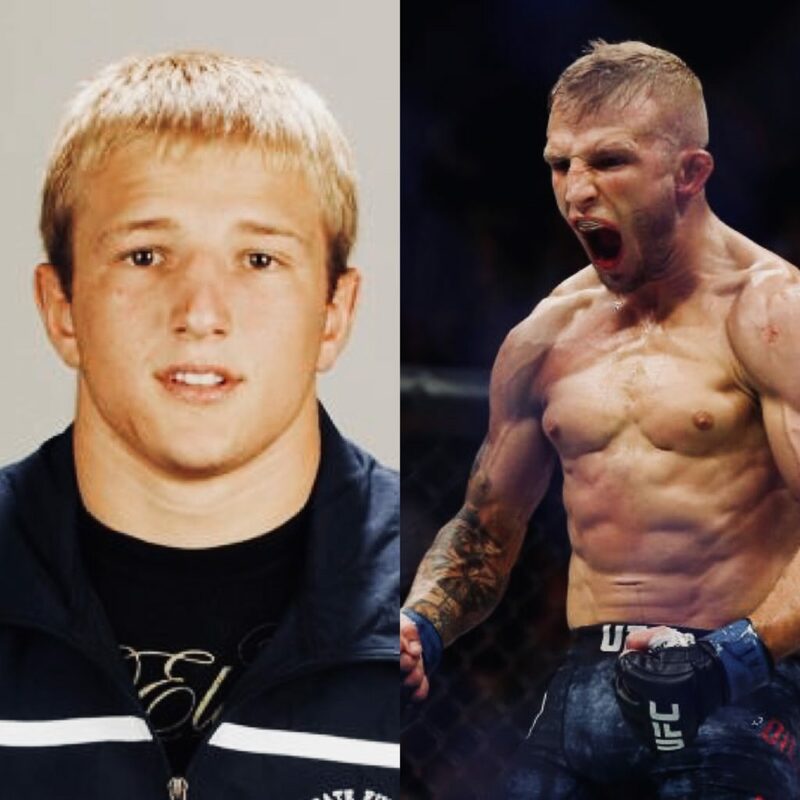 A throwback to both the ealy days of MiddleEasy and the early days of the current crop of UFC champions. 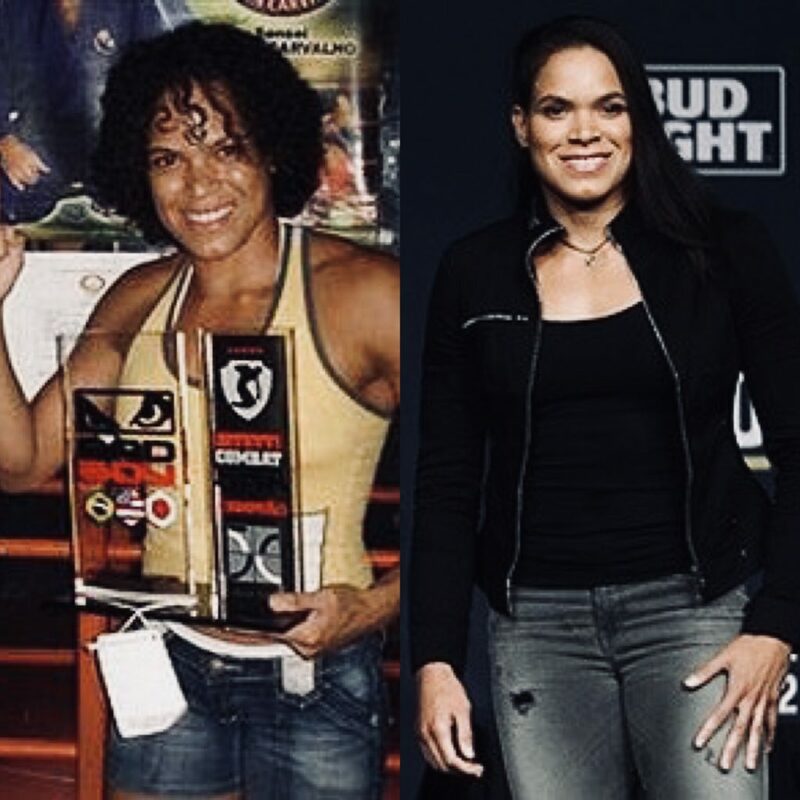 Here is our updated top eleven MMA Yearbook pics of UFC champions before they famous. 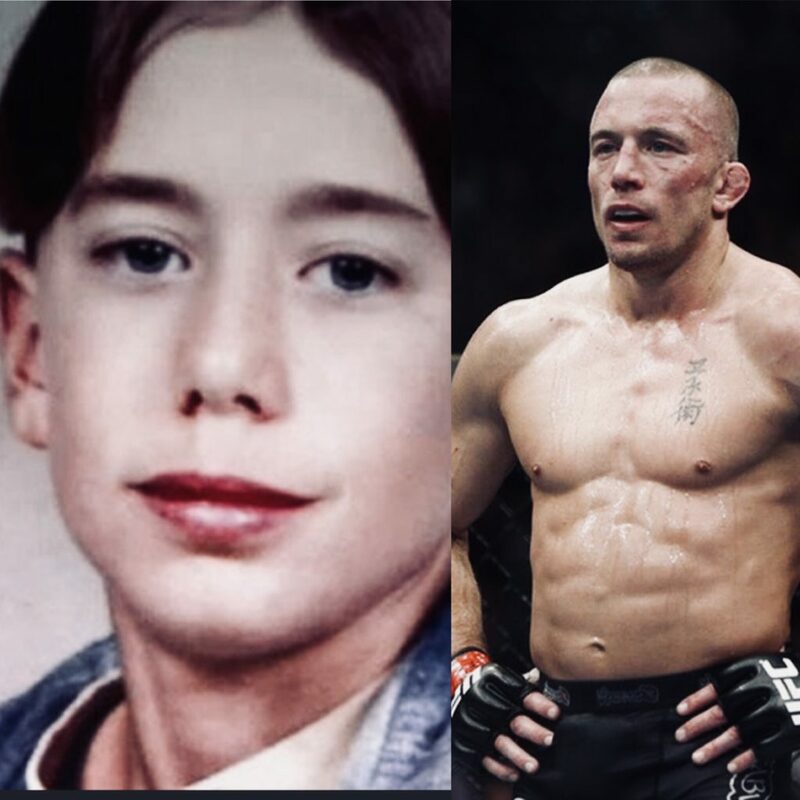 To be honest not much has changed apart from the hairstyle. 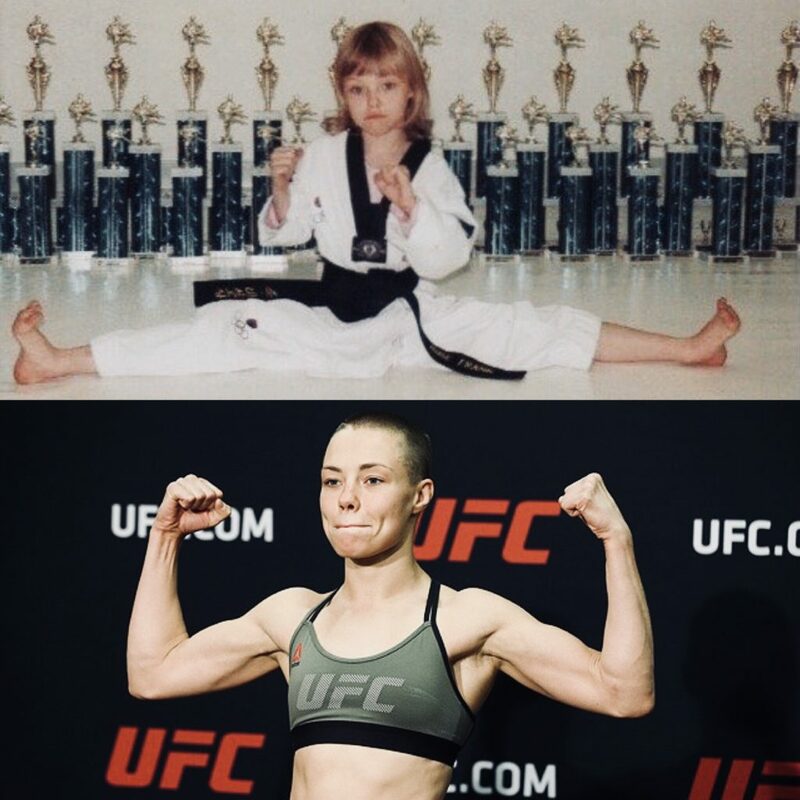 Doesn’t time fly when you’re the UFC champ. 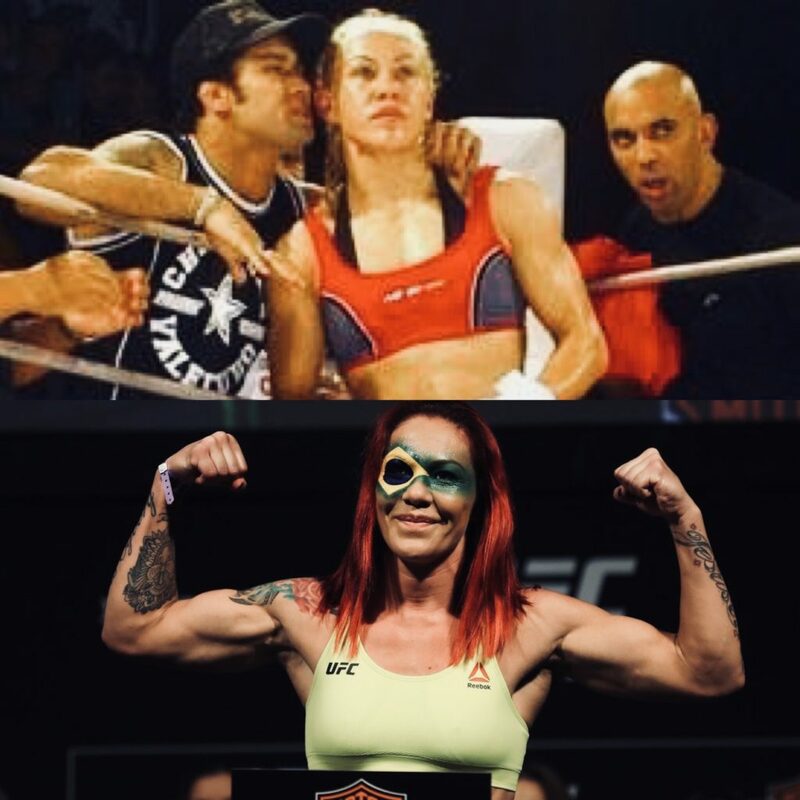 It’s incredibly hard to find an old Cris Cyborg photo, this was the best I could manage. If you can find any out there be sure to hit us up. The mighty construction worker. From builder to Minecrafter. 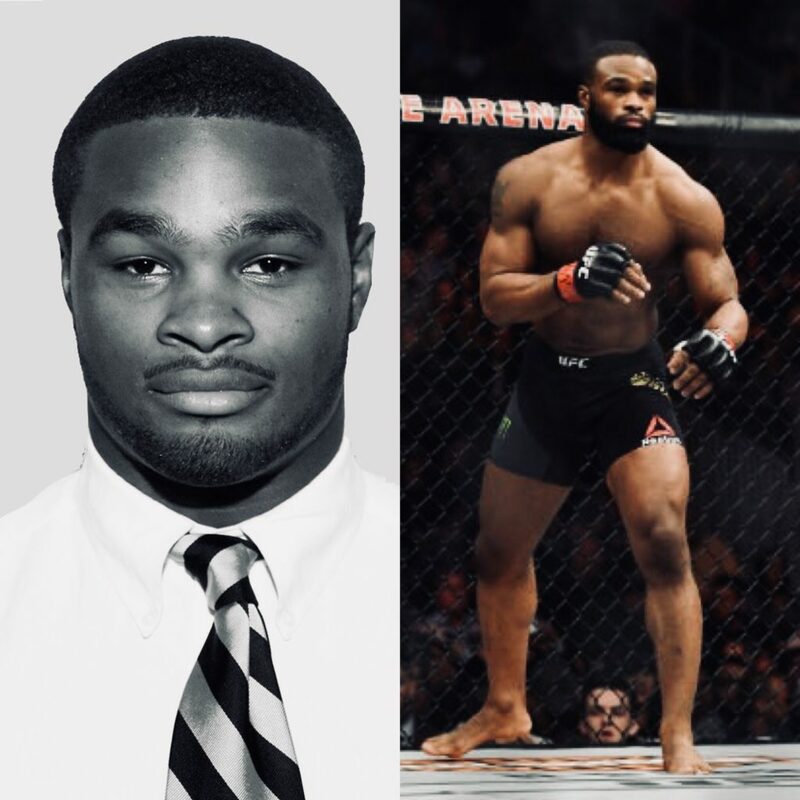 Legendary. 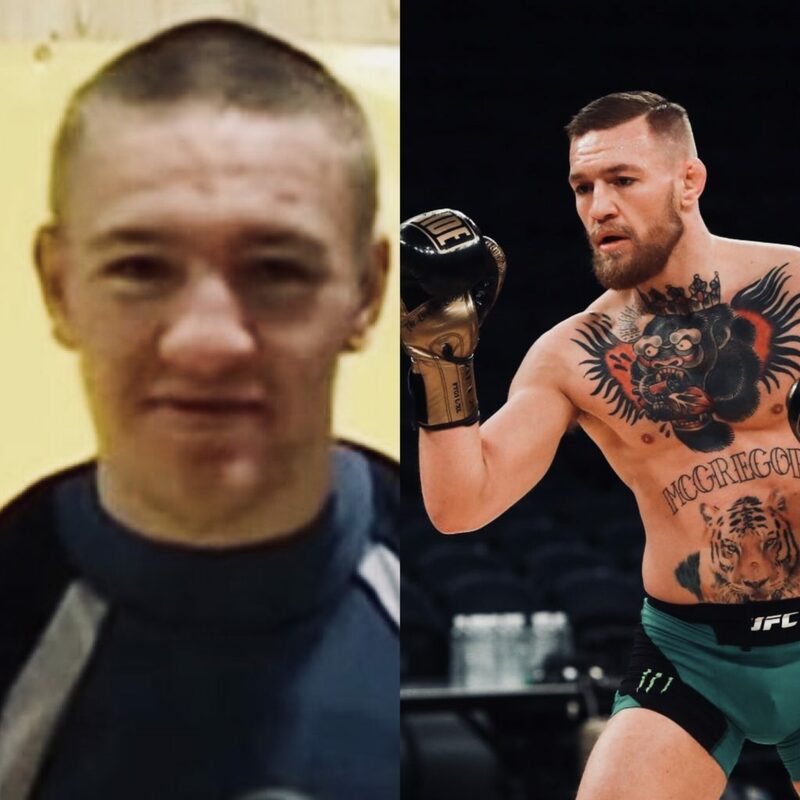 I found this photo on a Sherdog forum titled ‘Did Conor McGregor get a nose job?’ What do you think? Voted most likely to steal your chick circa 1998. Yikes! 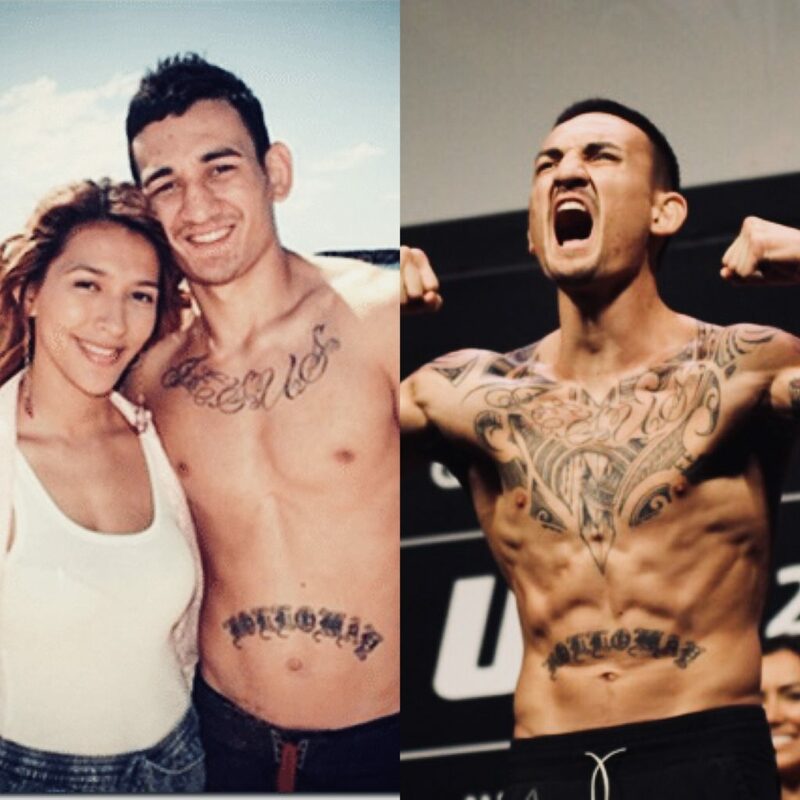 What a transformation. 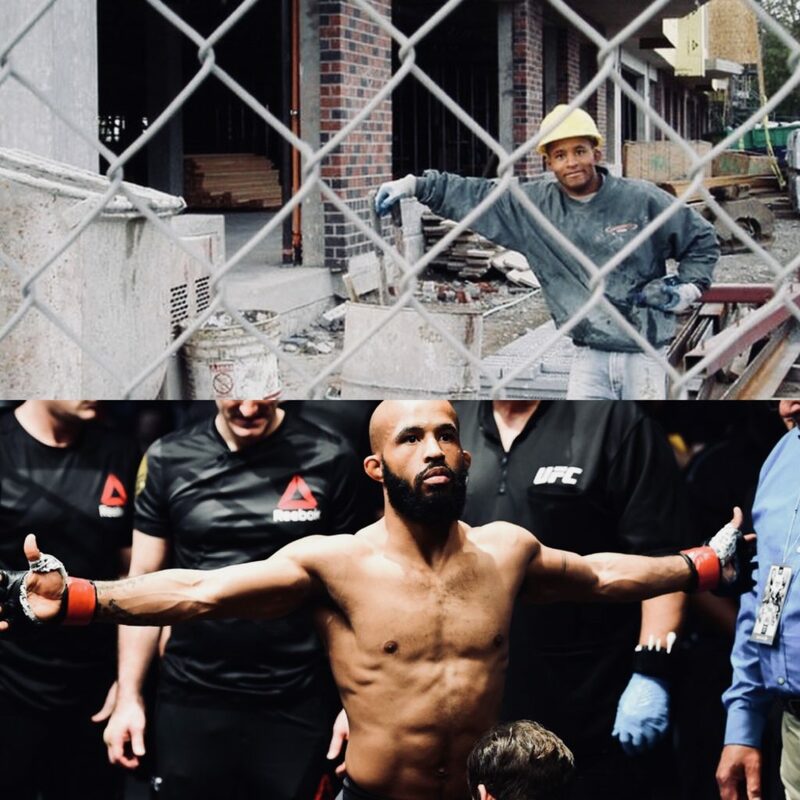 Arguably the best ever in the octagon and with life transformations. 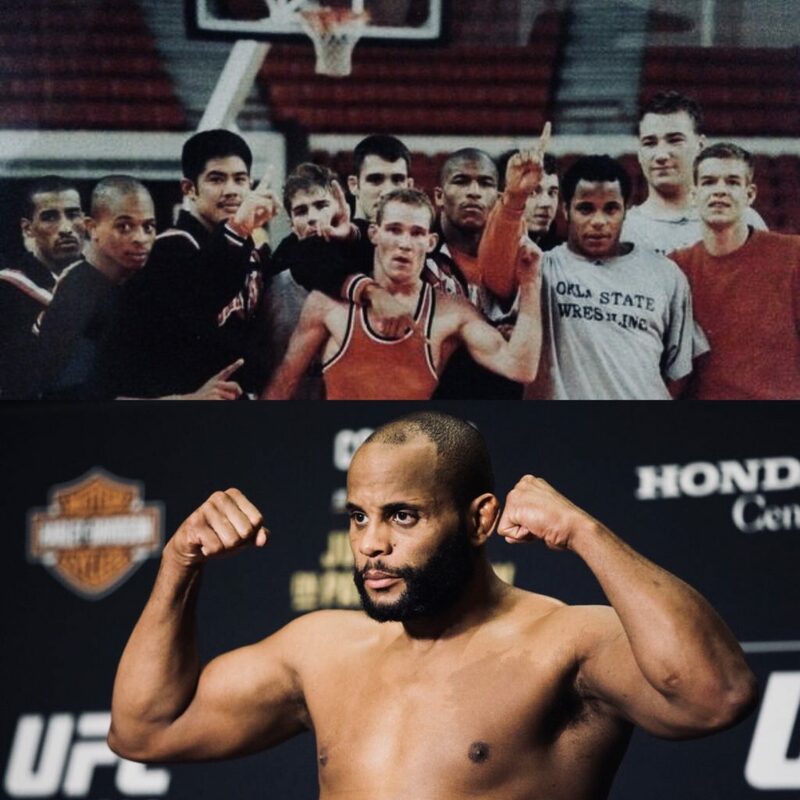 DC back in the wrestling glory days. Seriously, can this guy get any more likable? 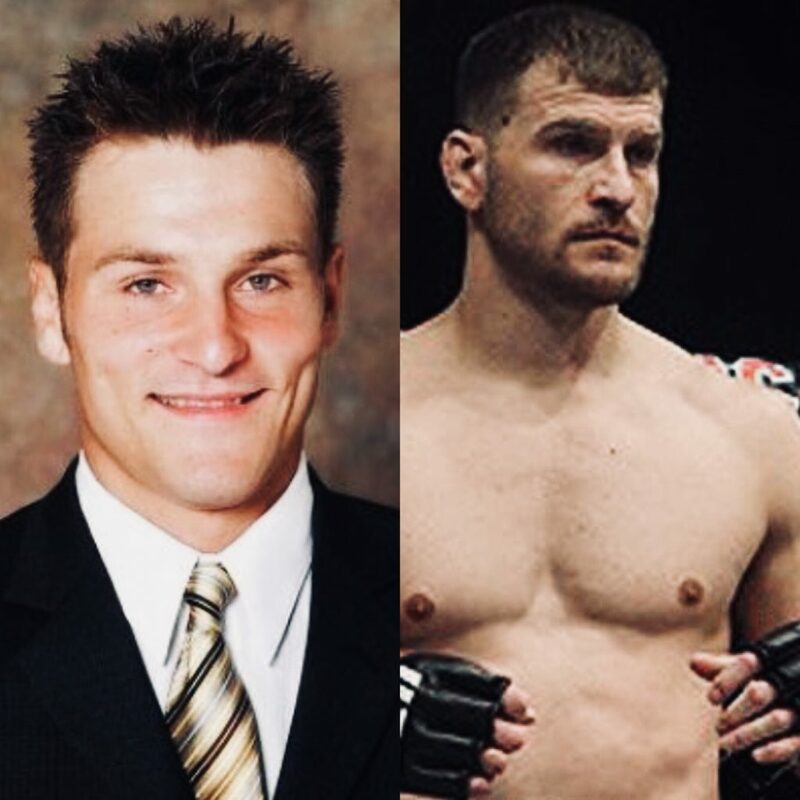 Show me a Stipe hater and I’ll show you an idiot. I’m also getting major Sage Northcutt vibes off those spikes.